Rays Engineering ECO drive GEAR!! Recently Rays decided to address the growing market of hybrids and Eco friendly automotive junkies. The Eco Project released a few wheels designed specifically for increasing in fuel economy (doesn’t hurt the looks any either). 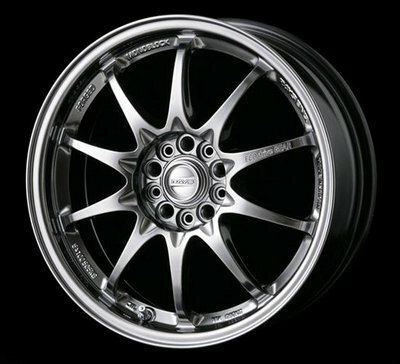 The wheels are CE28 ECO drive. They come in a 15×6 +35mm, 16×6 +35mm, 16×6.5 +35mm. Specifically for the Toyota Prius and Honda Civic Hybrid. Who’s going to grab a set? with anything it depends on how much you get them for and how much your fuel costs are. so, what do they weigh?